On 20th May the Rankin class is gathering in Cobh and Crosshaven for Ida Hadley. 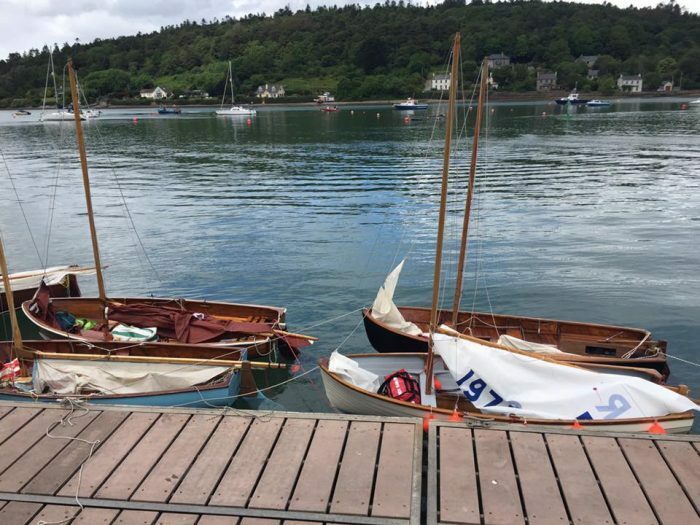 Ida is the sister of boatbuilders Eric and Dave Rankin, who built these Cork harbour dinghies from the late 50s to the 80s. She and her husband, both in their 80s have been very helpful to the Rankin Class in providing historical detail and sharing her extensive collection of old photographs of the boat building operation. She is delighted with the revival of interest in the Rankins and has decided to travel Cork for what is hoped will be a special event. The Rankin Class hope to make her visit as significant as possible. 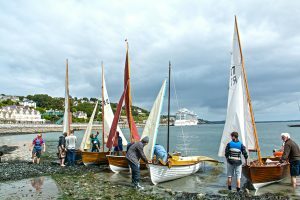 They intend to mark the occasion with an event in Cobh and Crosshaven. Tom Mc Sweeney, Marine correspondent and Broadcaster plans to sail with the class on one of the Rankins to record the event. 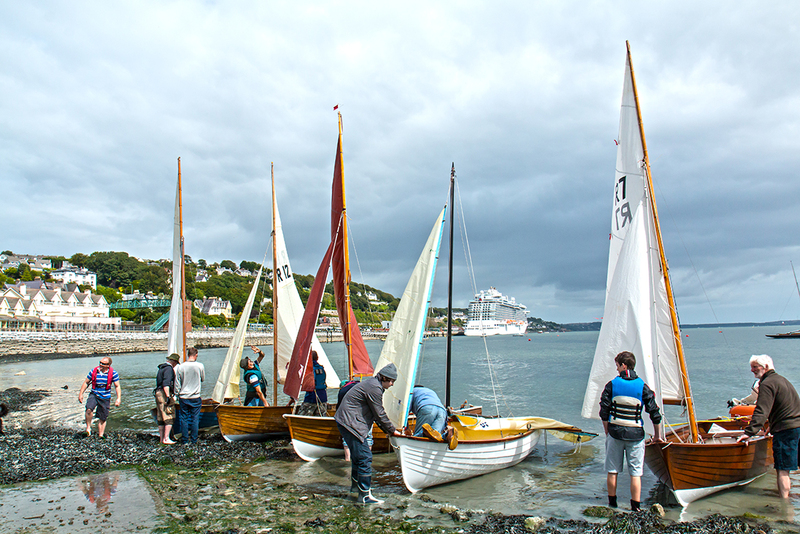 Assemble Boats and crews at Whitepoint slip, Cobh to meet Ida and her husband Tim. We then plan to Sail from Whitepoint at 2pm in convoy to Kidney Strand and raft up off the old Rankin yard in respect to Rankin family. We then Sail on to Crosshaven pier for BBQ in Oar Bar (Thanks to J P English) and have a Presentation of memento to Ida Hadley. 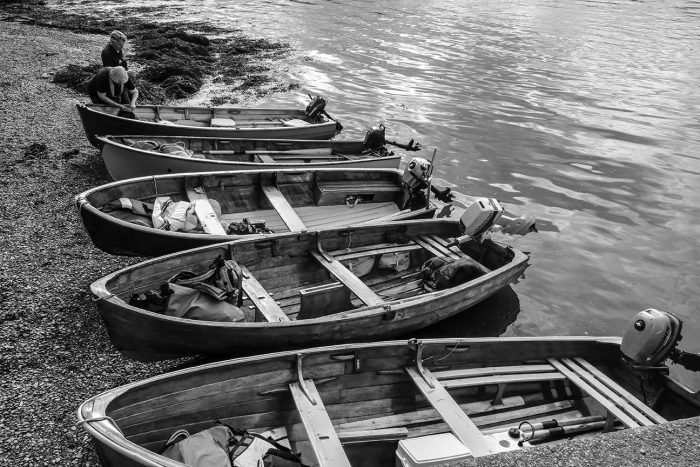 Boats where possible to stay overnight at the Royal Cork. Showing of boats at the Royal Cork with Coffee at around for 12. 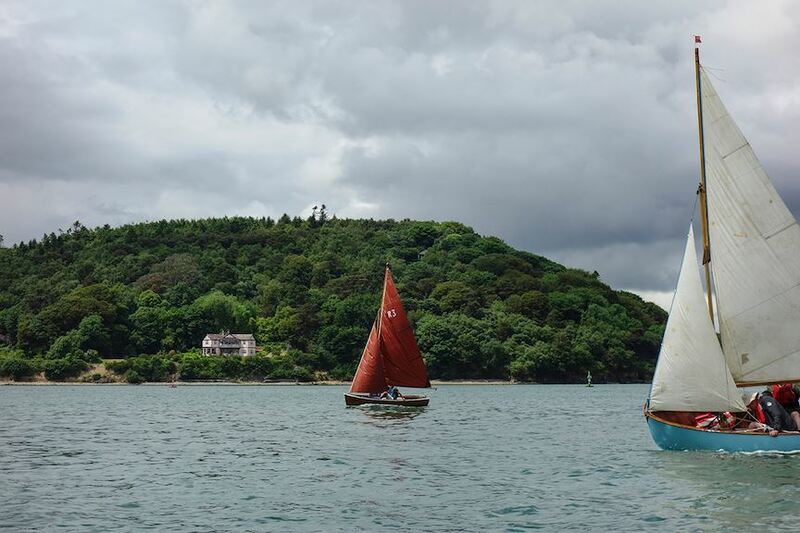 All Rankins are welcome, and for those who cannot attend the Saturday event, and we plan to rig boats at the Royal Cork and sail in company back to Cobh. It is important to note that the success of the weekend will come down to the enthusiasm of everyone to get boats on the water. Rankins under sail along with Rankins under engine will make this a special event. Please see their facebook page Rankin Dinghy Class for more information and updates as the class grows.